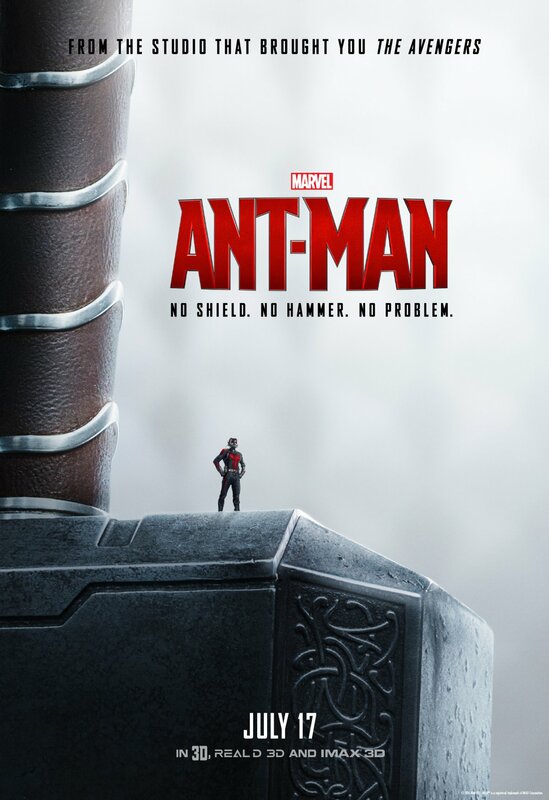 Sadly, I haven’t had much time for blogging lately (at least about writing); but I can’t pass up a review of Ant-Man. Particularly since so many of you enjoy me writing about the Marvel franchise. I went to see Ant-Man last night at the Alamo Drafthouse, because who can pass up the chance to watch superhero films while eating fried mozzarella and hot wings, washed down with an alcoholic root beer? All movie theaters should be restaurant theaters. Anyway, it was a good experience. The service was prompt and good as always, and the movie was decent. Yes, decent; not incredible, not outstanding. Decent. As I said before, I expected this movie to disappoint me by comparison to the others. On a scale of Marvel films, this is the third-worst, beating out Thor: The Dark World and Incredible Hulk, though Dark World had better visuals. That may sound disappointing, but remember what I said before: a bad Marvel movie is, so far, better than an average movie. EDITOR’S NOTE: This guest blog is brought to you by my good friend and former college roomie, Ross Windsor (yes, a distant relation of those other Windsors, but they never invite him for tea). To whet the appetite for the premiere of Avengers: Age of Ultron this weekend, he has a few words to say about the first Avengers movie from the perspective of a movie buff and filmmaker. I suppose I should start by giving a *SPOILERS* warning, but if you haven’t seen The Avengers yet: STOP. Back away from your computer, go buy the movie, and watch it. Twice.